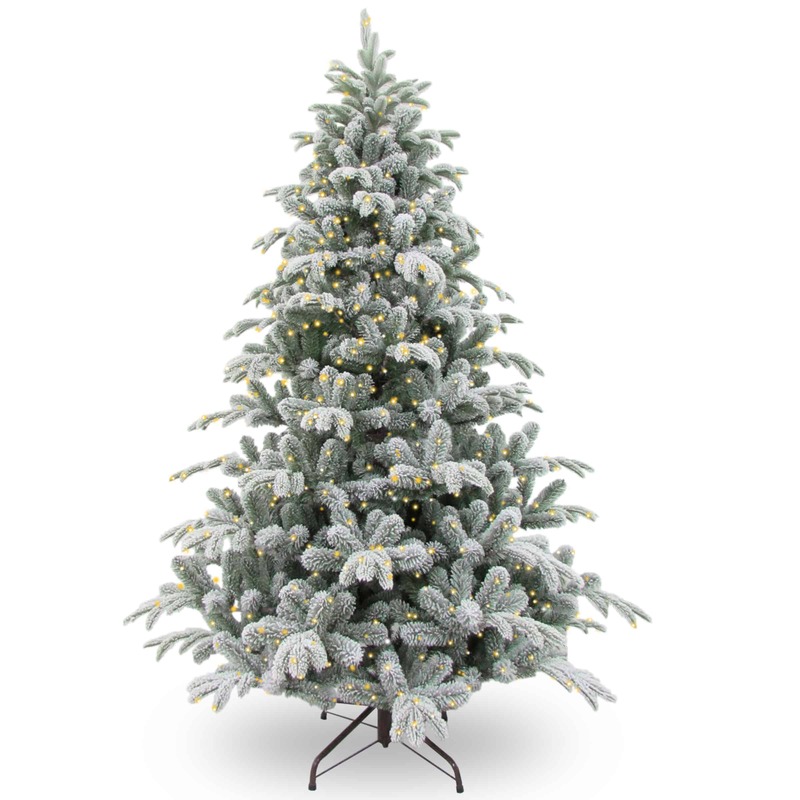 Bring the feel of a white Christmas inside this year with this Snowy Stanford Spruce. 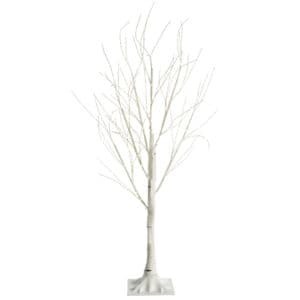 With “Real Feel” branch tips without the cold, it looks and feels just like a tree on a snowy winters night. 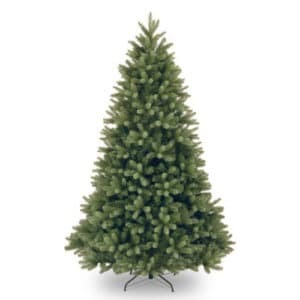 And instead of bringing a chill. 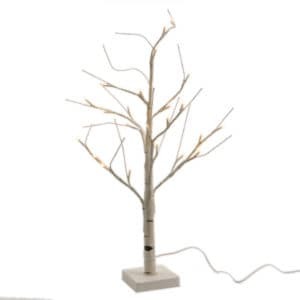 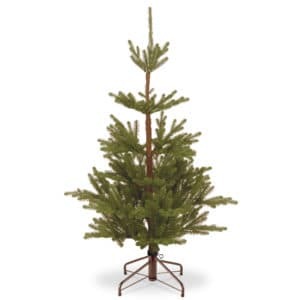 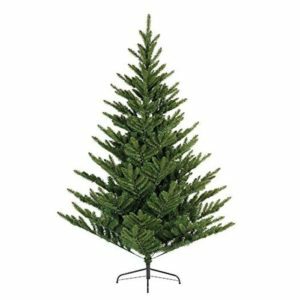 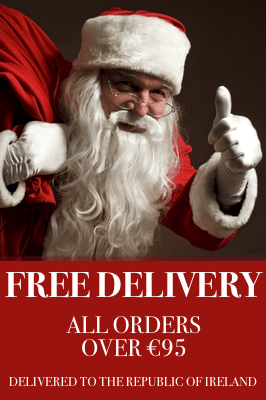 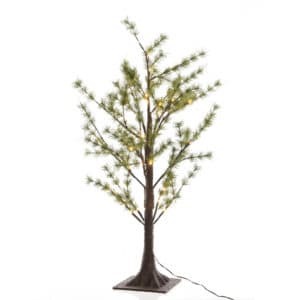 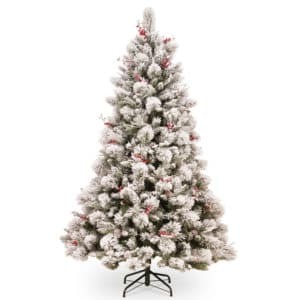 This tree provides a warm glow with its Warm White LED lights illuminating the room Assembling, dismantling and storing the Snowy Stanford Spruce is quick and easy because of the innovative sectional design and hinged branches make it easy to pack away. 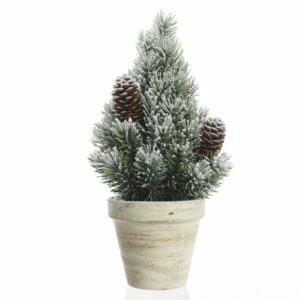 The Snowy Stanford Spruce is a tree you will adore each Christmas, whatever the weather. 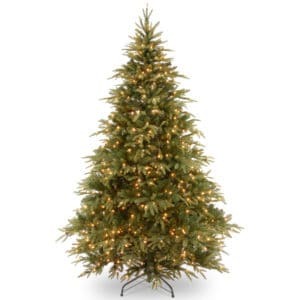 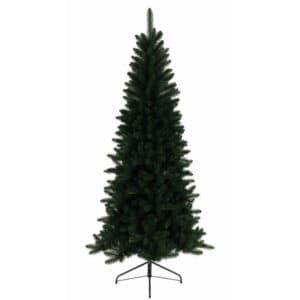 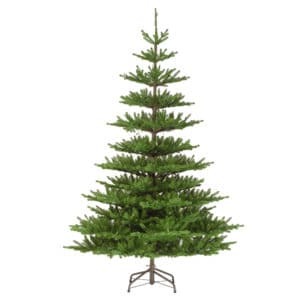 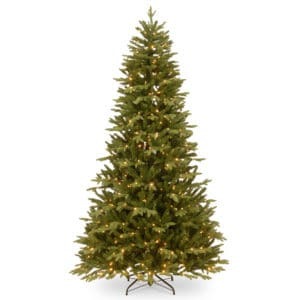 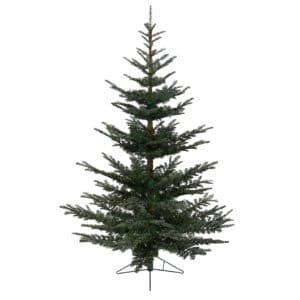 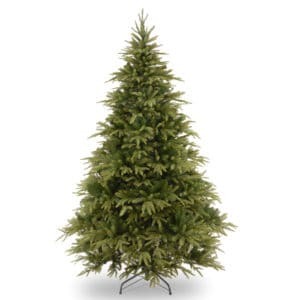 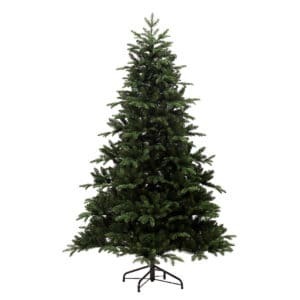 The Snowy Stanford Spruce is made from flame-resistant and hypoallergenic green and white PVC.